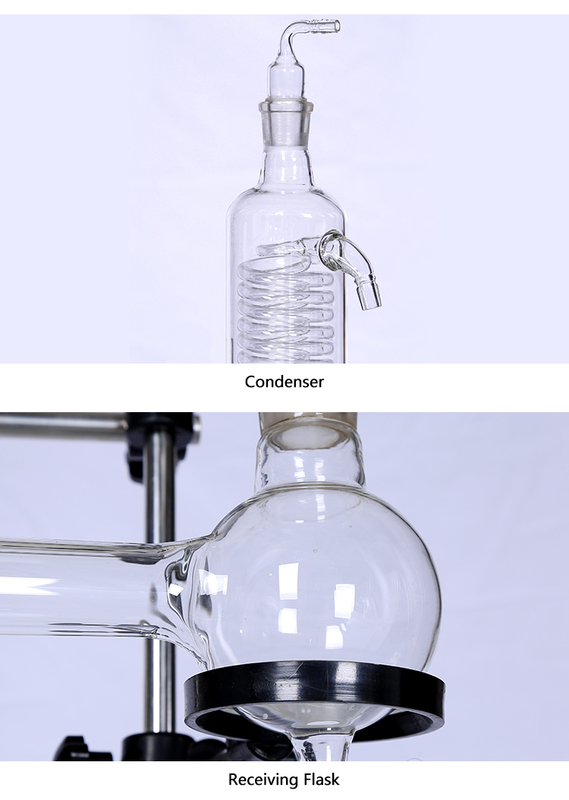 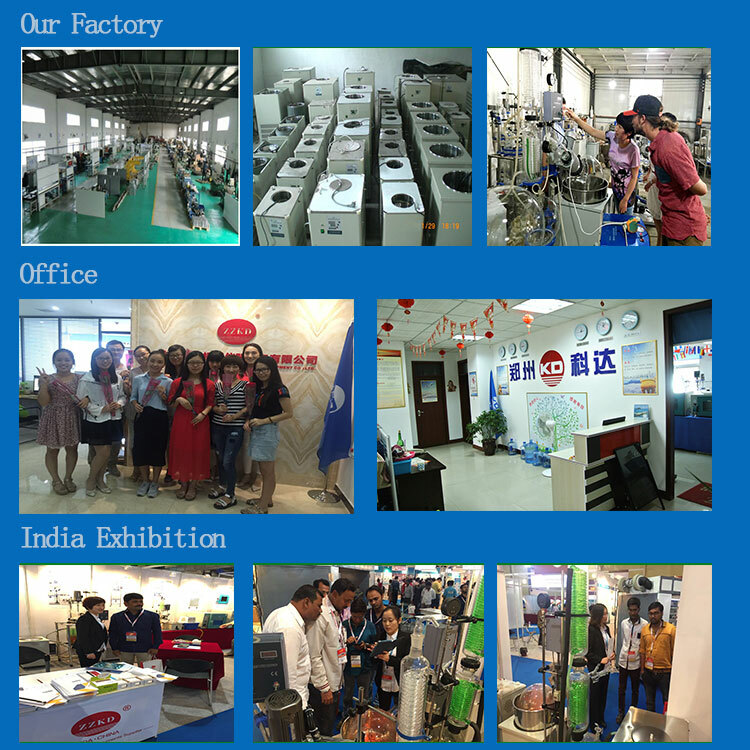 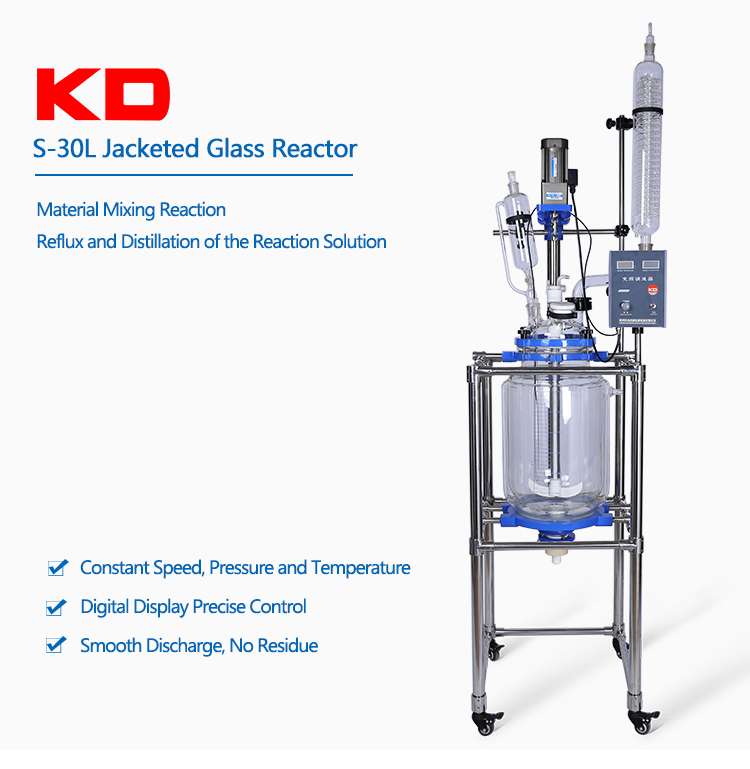 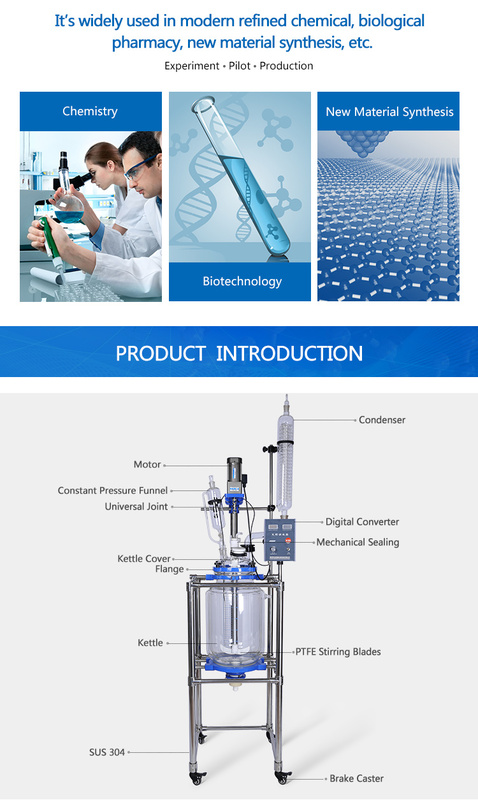 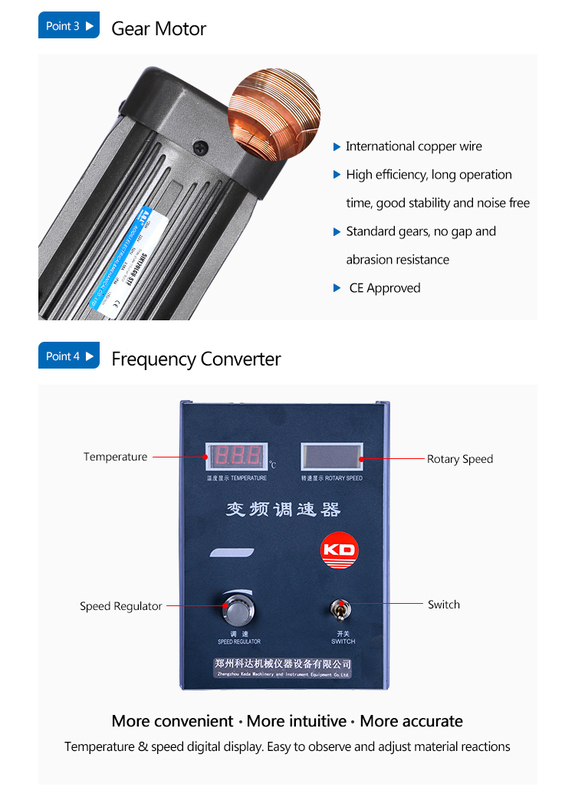 30L Laboratory Chemical Glass Reactor are provided for specialized reaction purpose . 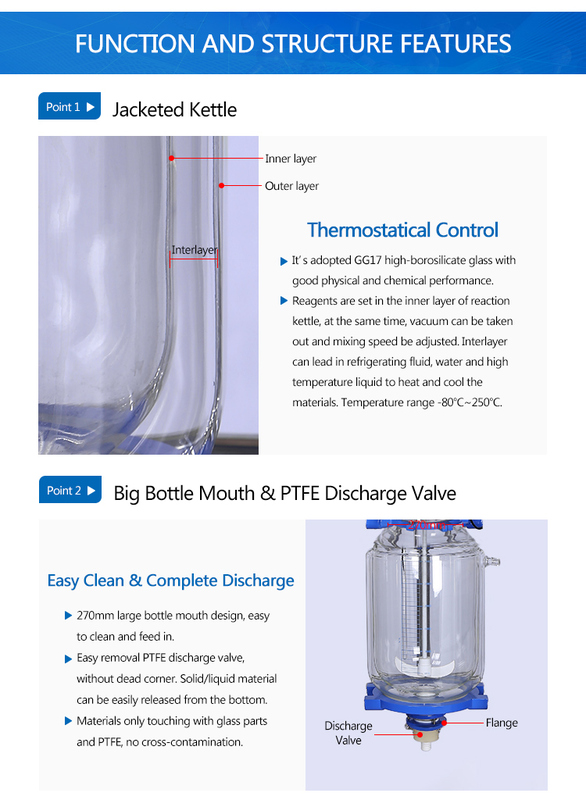 In normal jacketed reactors , the jacket area is used for circulation of fluid to control the reaction temperature within the vessel . 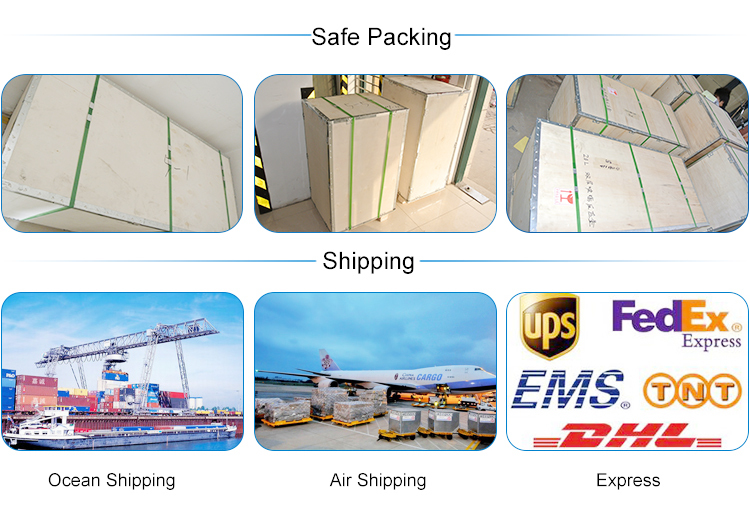 At times , an additional jacket is required for insulation purpose . 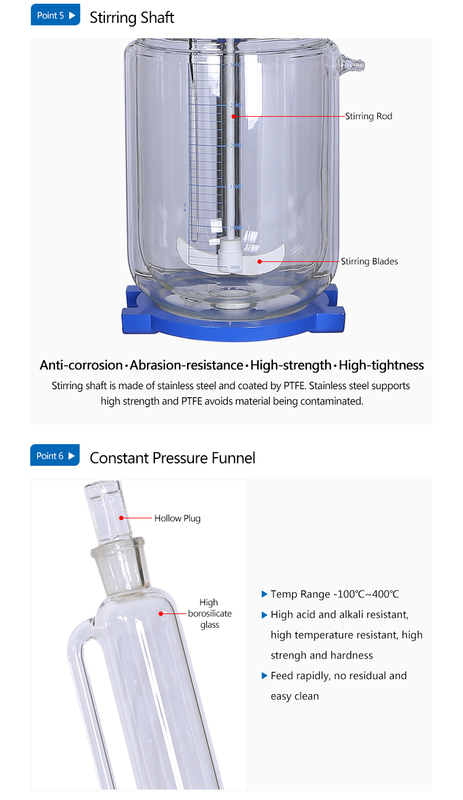 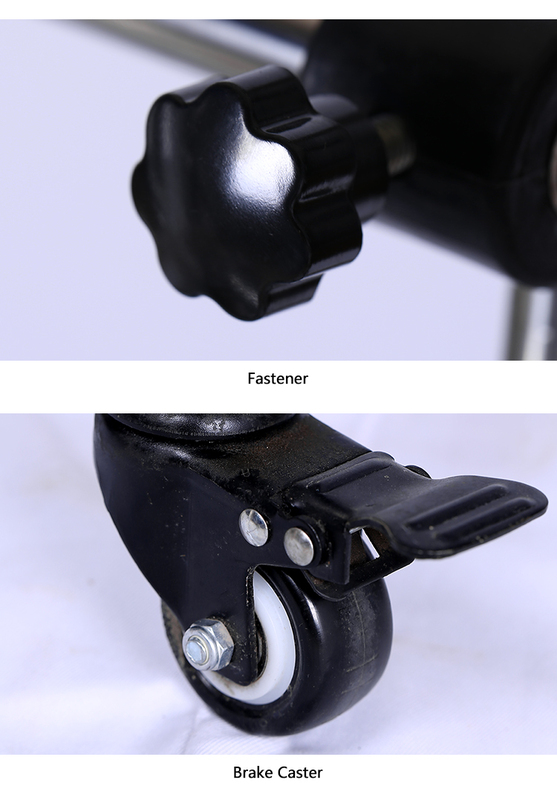 te double Jacketed reactors are used in such cases .